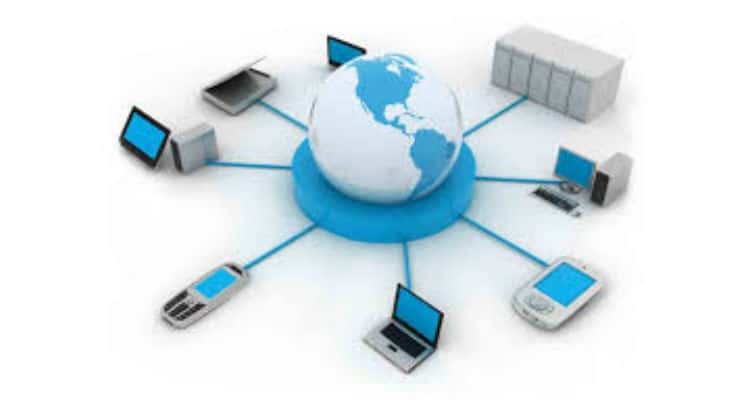 Internet Telephony as is academically defined is a managed voice service offered over an IP network by the operators. However, the recent phenomenal changes in the overall communications arena has diluted the definition of Internet Telephony. There are a lot of confusions and overlaps that do not now keep Internet Telephony as a tightly bordered and defined territory within the telecom services. The recent surge in adoption of apps like Whatsapp and Facebook Messenger has added a new dimension to the definition. Then there is VoLTE introduced by operators. This is also a technology to traverse voice over an IP network, which is of course managed. On top of this, operators are using IP networks to terminate traffic, for instance the ILD voice traffic using gateways and modems that convert the Analog to IP to Analog. This also makes it extremely difficult to define the Internet Telephony. All these developments are only blurring the thin silver lines that existed between the IP Telephony and the PSTN telecommunications. It is therefore, recommended that IP Telephony would not be covered in the market estimations of the Indian Telecom Industry. However, it does still merit a commentary discussing the current scenario and any future outlook. The biggest challenge is of course from OTTs. This makes monetisation of IP Telephony, at least consumer facing, very difficult. In fact, many operators are now using IP Telephony in one or the other segment of a call duration that allows them to reduce the OPEX and compete with the rising competition, where voice is becoming difficult to be monetised. The other challenge is why would anyone be interested in subscribing to an IP Telephony service. Either the voice calls are free or now very affordable even in the ILD segment. At the same time, applications like WhatsApp, Facebook Messenger, etc., are offering video calls, now even group video calls, that too free, irrespective of whether you call local, national or international sectors. As the broadband Internet penetration over mobile as well as the speeds, etc., increase, such apps are letting users call without much of QoS issues as were witnessed in yesteryears. The peculiarity of the Indian telecom industry is that it still has opportunity for all. Provided it is offered and executed intelligently. India Inc. is predominantly SMB, which has very shabby communications infrastructure. As happened in the case of IT, with the change in licensing, where perpetual licensing was replaced by the pay as you go model, leveraging the cloud infrastructure, the same could happen in telecom. Cloud telephony, which is based on the tenants of IP Telephony, could play a vital role in enabling the world class enterprise grade telephony services to the Indian SMB. This is an opportunity that operators as well as some focused players in the space should seriously explore in the FY 2018-19. Cloud telephony could even offer better complimenting services with the recent recommendations of TRAI about IP Telephony. This would help the players in this space offer services at further affordable prices, helping them to penetrate further in to the SMBs in India. Segment Analysis of Voice Services: INTERNET TELEPHONY and its New Dimensions 0 out of 5 based on 0 ratings. 0 user reviews.